To celebrate twenty years since opening its doors, Isenhurst Health Clubs launched its Strength and Conditioning Studio this weekend, adding a new dynamic to health and fitness at the club. Taking a year to complete, the 1,700 square ft purpose built room, is now home to a fully functional training rig, allowing members to work on a variety of muscle groups for athletic style workouts. The studio is one of a number of additions made to the club over the years, enabling it to keep up with the times and accommodate emerging fitness trends. 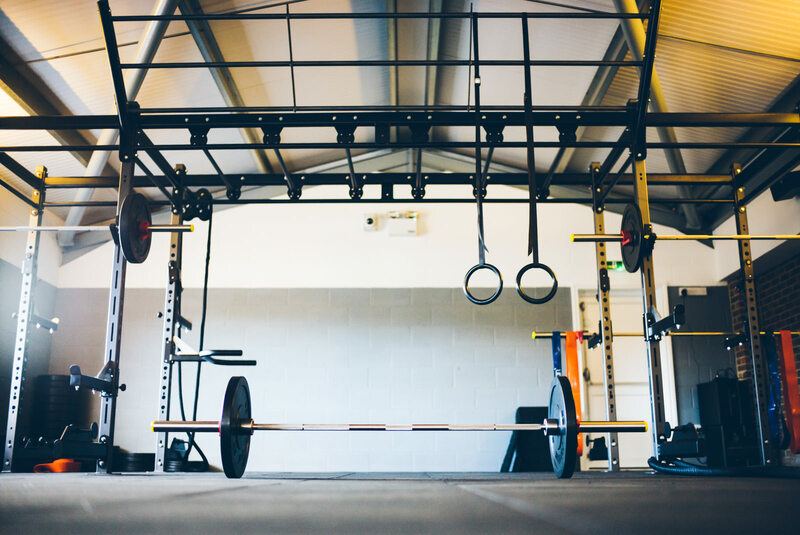 The new space has also been equipped with the latest Concept2 rowers, Airdyne bikes and a SkiErg, as well as Plyometric boxes and running machines. It will also have a functional training zone with kettlebells, weights and dumbbells. New weekly group weight lifting classes will take place in the studio as well as Personal Training sessions. There will be an open day at Isenhurst Cross In Hand, 10am-4pm on Saturday 27 February with demonstrations taking place in the Strength and Conditioning studio throughout the day. A membership deal will be on offer that day too. Anyone is welcome to attend. For more information and high res photos, plus interview requests, please contact Sarah Jones at Wilderness PR on Sarah@wildernesspr.co.uk/ 07775 582 497.